The Prospector’s Library is a repository of research works, white papers, academic theses and dissertations related to, or about the Portuguese immigrant presence in California. 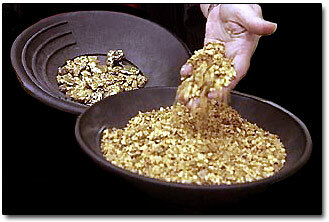 “Prospecting” for these works one may find a “gold nugget,” “fool’s gold,” or nothing at all. It is simply a field of information which some may find useful. To submit your work to this page, please use the following form.